Ever see an impressive derelict structure and wonder just how a building so elegant, sizable or centrally located could be abandoned? There are amazing abandonments all over the world, but some may be closer than you think. Many are even located right in the heart of major cities like New York or Los Angeles and are decades or even centuries old. From zoos to steel mills, prisons to offices complexes and monasteries to cemeteries here are 7 abandoned wonders of the USA. Rochester, New York: Built in the early 1800s, Mt. Hope Cemetery was the first munipical cemetery in the United States with graves older than the official graveyard itself. 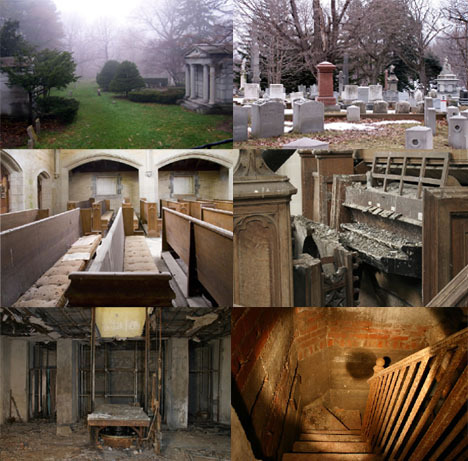 Such famous persons as Susan B. Anthony and Frederick Douglas are among those buried there in everything from lawn crypts and columbariums to family mausoleums. 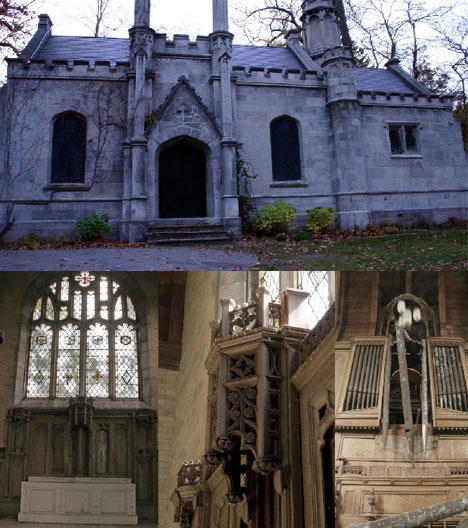 It seems strange, then, that the chapel at such an historically significant location would be abandoned to the elements, though it remains elegant even in its disrepair. 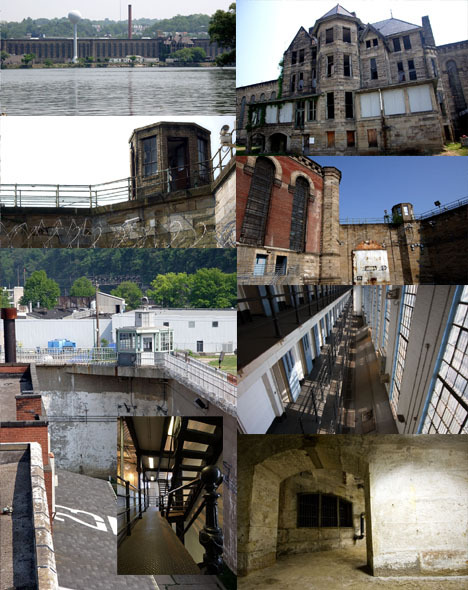 Pittsburgh, Pennsylvania: Western Penitentiary is over a century old and was finally abandoned a few years back, only to be reopened a few months ago. The site was, in a way, one of the world’s most temporary abandonments, left in pristine condition during its period of disuse and lending itself to the surreal experience of a recently working prison for visitors. Originally used in the 1800s to house Confederate Army war prisoners, it is now used for medium to low security containment of inmates requiring drug and alcohol treatment. 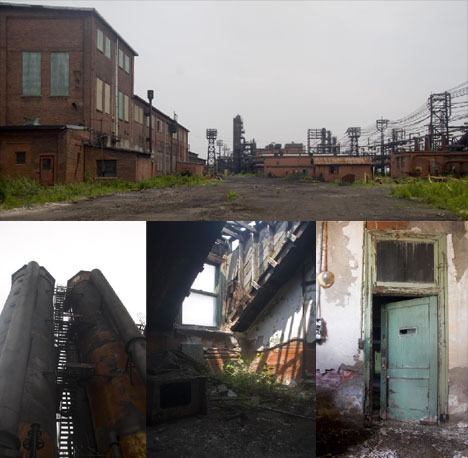 Lacawana, New York: The Bethlehem Steel Company was once the second largest steel mill in the United States. They manufactured everything from railroad cars and bridge and building parts to World War II battleships. 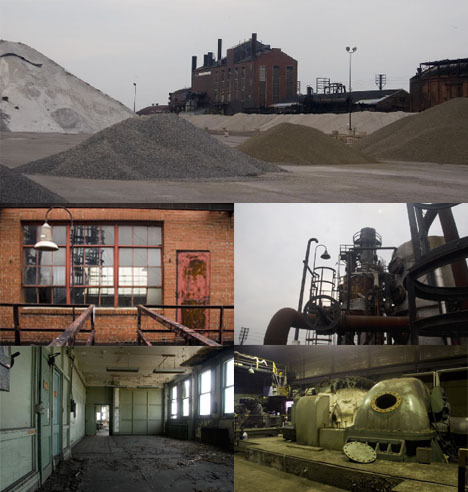 After nearly 150 years in operation, the company finally declared bankruptcy less than a decade ago and has left behind a series of remarkably intact abandonments. 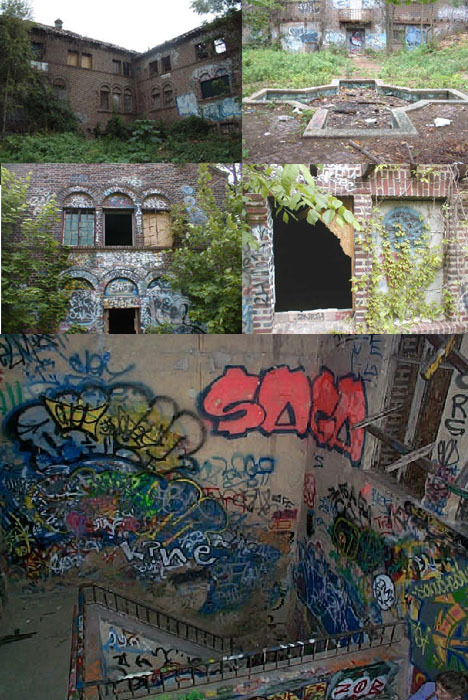 North Brother Island, New York: This abandoned 20-acre island sits amazingly close to the bustling center of New York City yet is completely unused. It was home to a hospital in the 19th Century, then housed veterans after World War II before becoming one of the first drug treatment centers for teens in the 1950s. 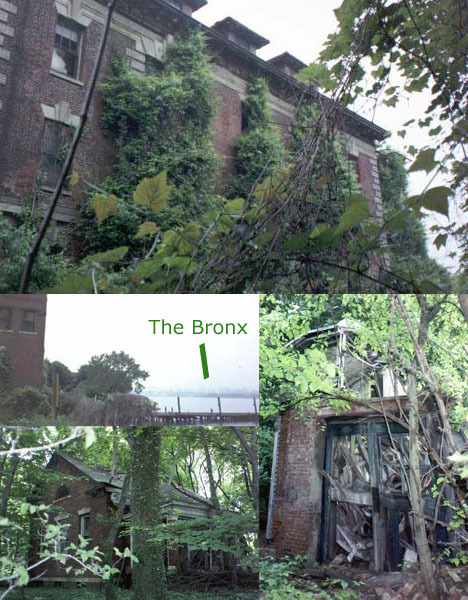 Corruption and failure caused the facility to close and the island has since been off limits to the public, though some urban explorers have made their way onto it anyway. The island was also the site of an infamous shipwreck in 1904 in which over 1,000 people drowned or burned to death. Palo Alto, California: During the dot-com bubble, Sun Microsystems experienced incredible growth and rapidly expanded in all areas including personnel, infrastructure and office space. 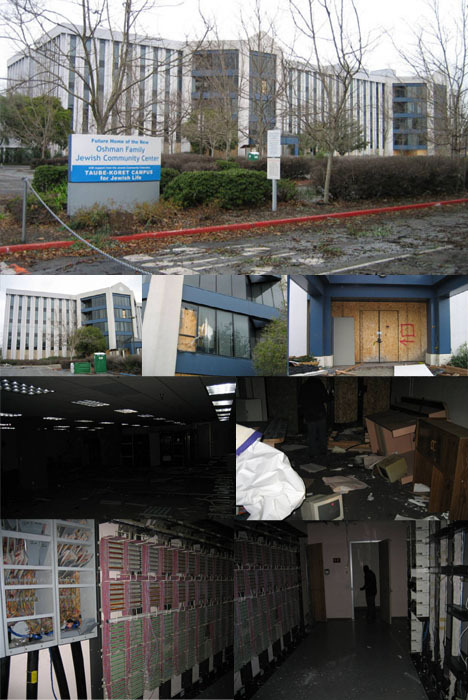 Sun has since had ups and downs and has streamlined their operations and few people think twice about the amazing remnant abandonments they have left behind, save for a few intrepid urban explorers. Along with other things, the (above) adventurers found shotgun shells, cans of malt liquor, rows of servers and even working light fixtures. Staten Island, New York: St. Augistine’s Monastary sits atop Grymes Hill and was once a school but now has been closed for over a half a century. Originally built as a school for boys, it was later converted and then sat idle until purchased in the 1980s. Each new owner, though, has since fallen into debt and the school was eventually purchased by a local college to avoid unwanted development, yet even Wagner College apparently has no plans to develop the property. 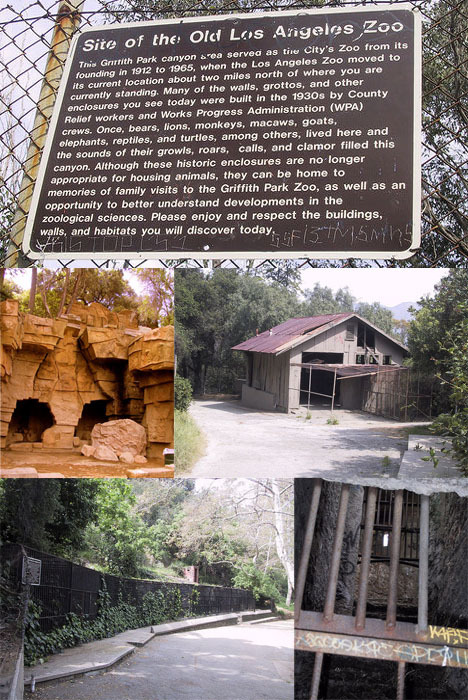 Los Angeles, California: The Griffith Park Zoo in Los Angeles is neither the oldest nor the newest of L.A.’s massive animal habitats. Though this location was abandoned decades ago it is unusually available to visitors even today. It isn’t every day that a set of abandonments not only survives for generations but also remains available to the public as a kind of museum or window into the past.